The holidays are a time for celebration. 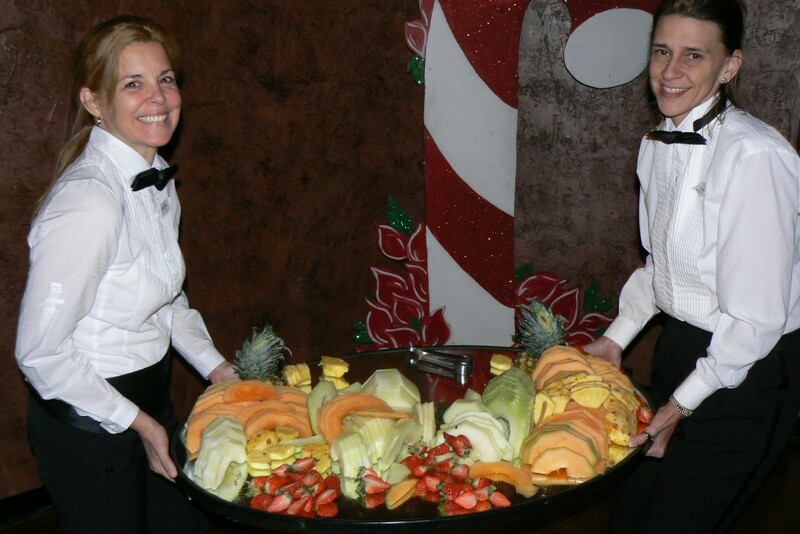 Make your upcoming holiday party a success with our reliable catering services. Whether you’re planning a company party, a family party, or a party for your friends and neighbors, we’ll take care of all the food-related details so you can focus on entertaining your guests and enjoying the occasion. At The Uptown Catering Company, we believe in offering our clients options. Whether you’re looking for fancy finger foods and appetizers or prefer a hearty multi-course meal, we’ll be happy to design a menu that reflects your style and works with your budget. We’re happy to cater to a variety of dietary requirements and preferences; and our helpful, attentive staff will do everything possible to make your holiday party all the more fun and festive. Let us make your upcoming event a glowing success. For more information about our holiday party catering services, call The Uptown Catering Company today.